I chose 80’s as a moment! As we know the visitors going to choose a year of 20 century. So, I have to prepare for 80’s ( some of people might choose so ) then Im going to pick a year between 1980-1989. Before choosing the year, I would like to see what happened in whole 80’s. 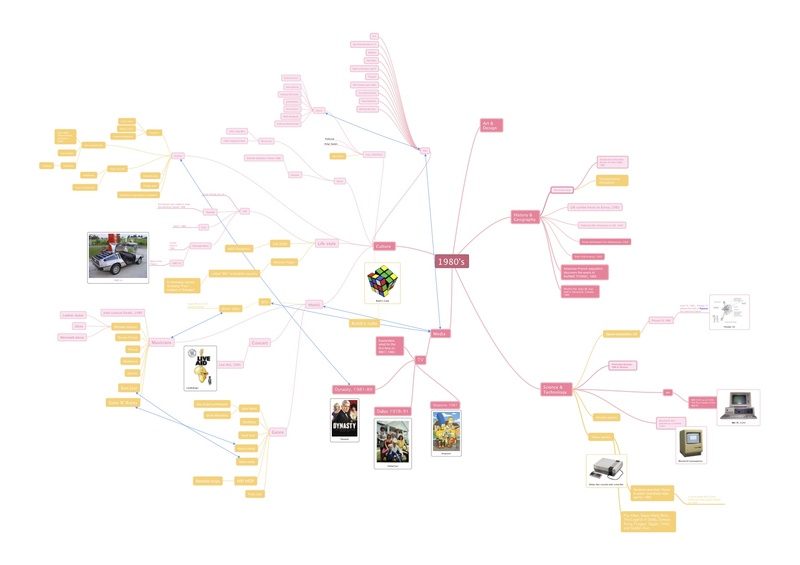 Thus, there is my 80’s mind map so far. The above link visualises the elements key to experience design although it does not highlight which is more important or in a specific order it does a good job in illustrate what we need to consider for our project. It may even serve as a strong piece of inspiration for the spacial design of our exhibition design.